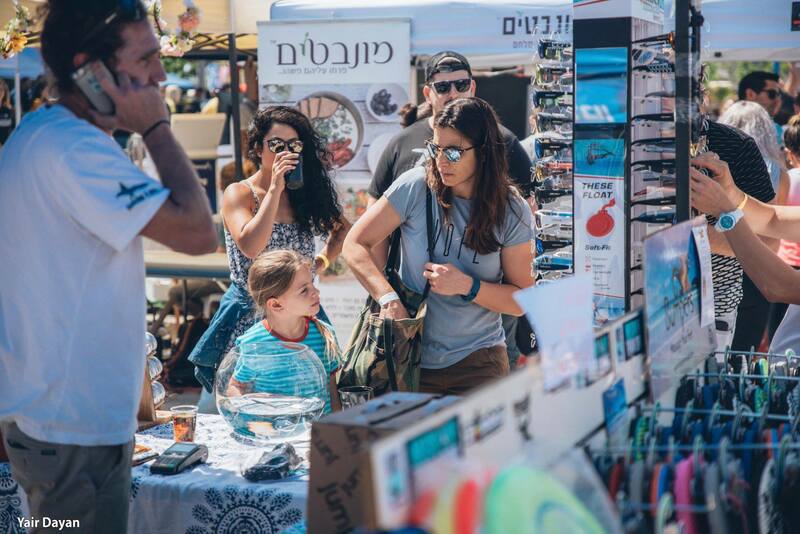 The event will take place in Tel Aviv, Thursday-Friday, 21-22.6.2019. Ticket sale is now open – Click here to book. 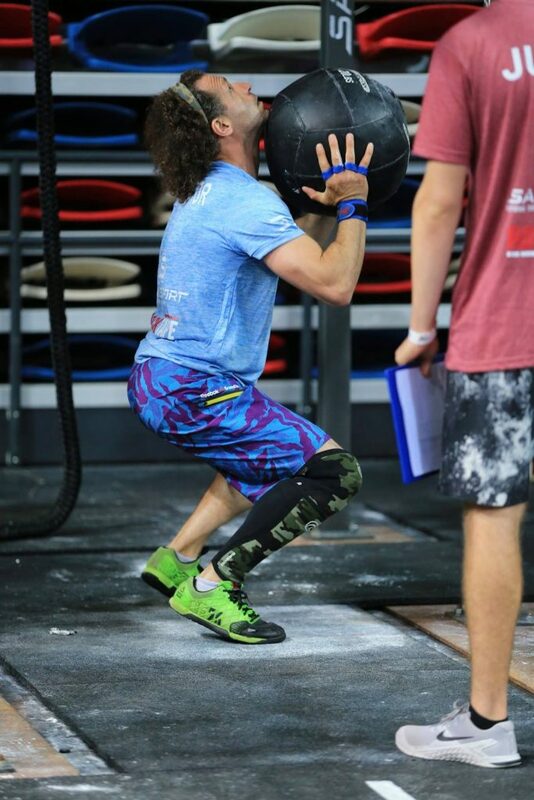 Featuring 183 competitors at the highest level including completely new category - Groups (2 men + 2 women)! 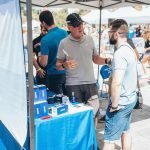 RFA EXPO - A huge sports fair with free entrance! 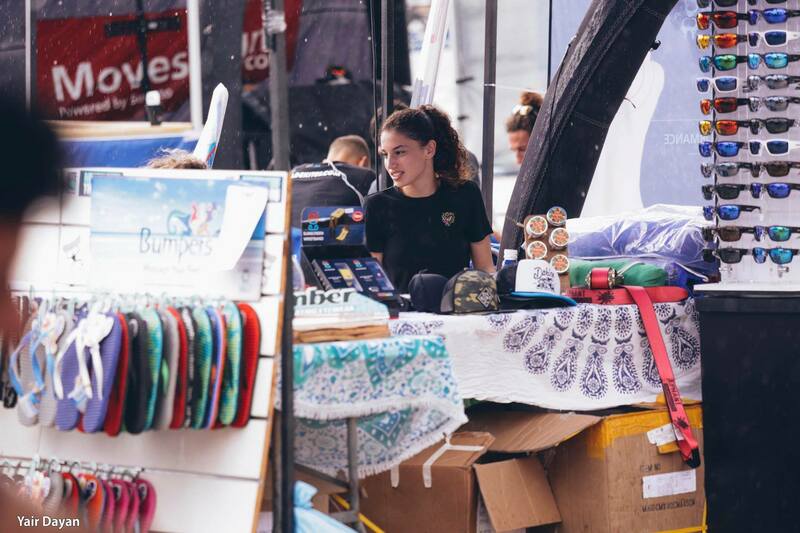 Concept stores of various brands of footwear, apparel, equipment and accessories, at special prices for the competition! Crazy RFA Party - Thursday evening! 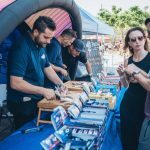 Food stalls, drinks, beer and music! 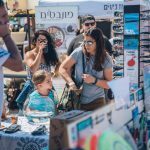 The compounds will operate on Thursday from noon till late that evening, and on Friday from morning till an hour before Shabat. 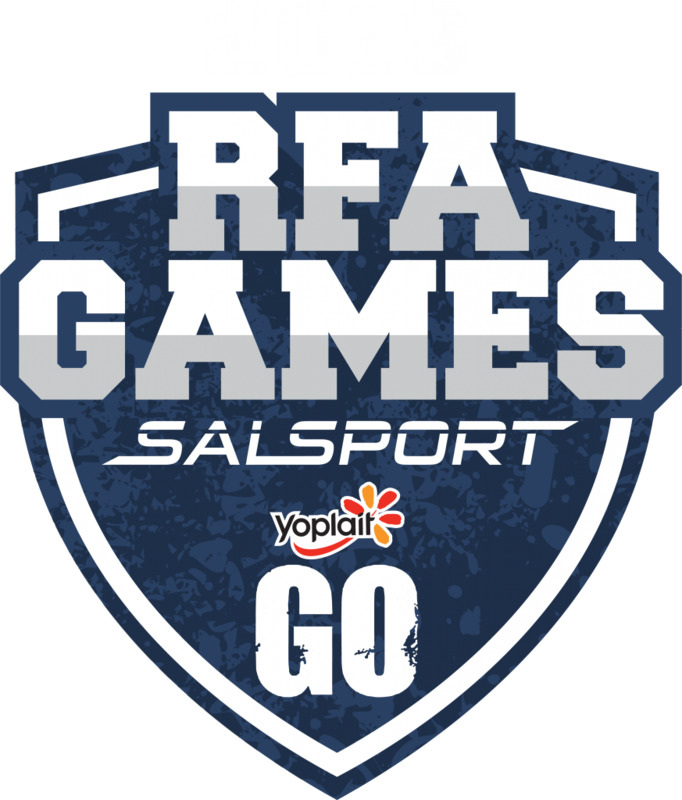 This is the ninth year in which the RFA GAMES has been held. 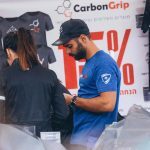 In the past, we were looking for the best fit man and woman in Israel. 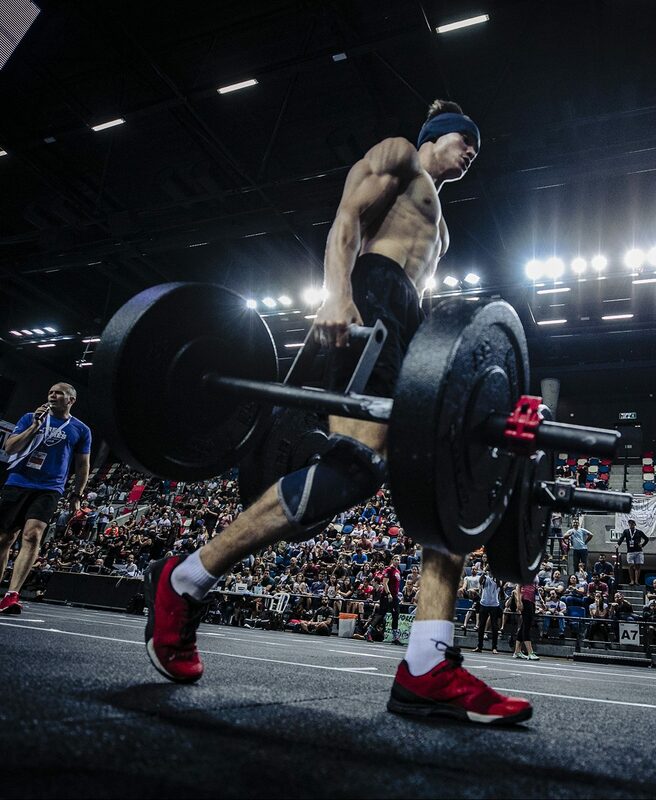 Starting this year, this is a global competition that is open to competitors from around the world and will examine all the components of fitness, against elements from the world of weight lifting, gymnastics, athletics and more. 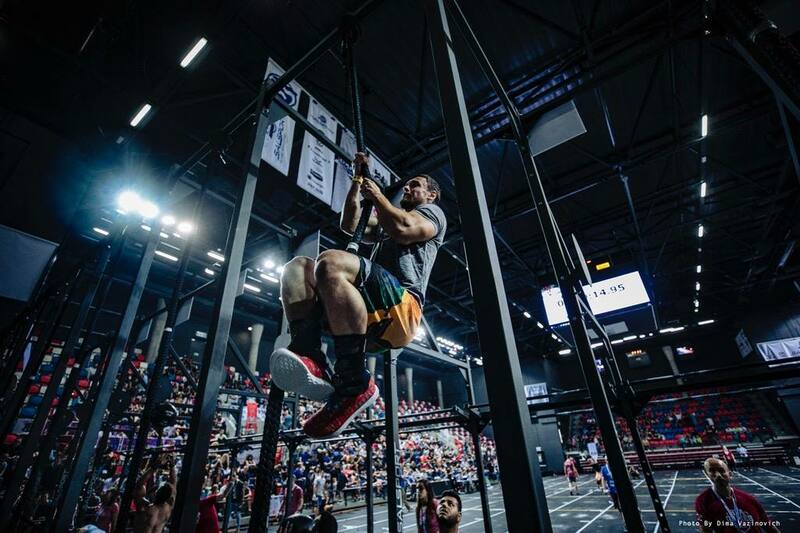 In addition, this year we have added completely new category – groups (2 men + 2 women)! 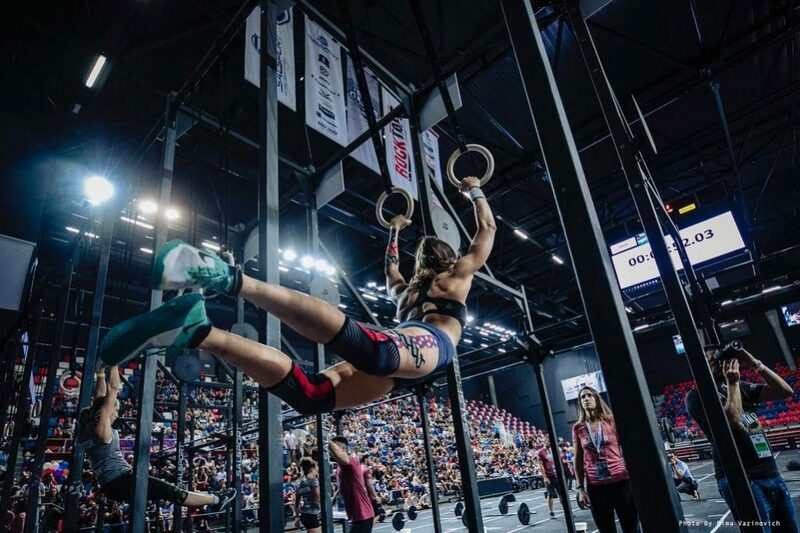 Competitors will compete in the largest and most impressive event ever seen in Israel, which will take place in Tel Aviv during June 2019. 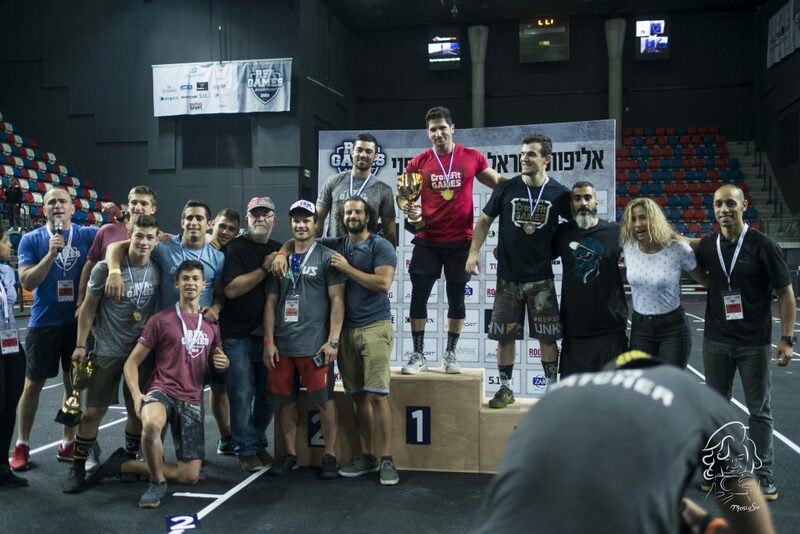 The competition does not focus on specific branches and abilities, but is open to athletes from any category, from Israel and around the world, who will compete in order to prove that they have the best physical fitness! 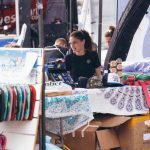 In addition, as every year, a huge exhibition will be held outside the complex, with exhibitors from various fields (fashion, food supplements, food, etc.) 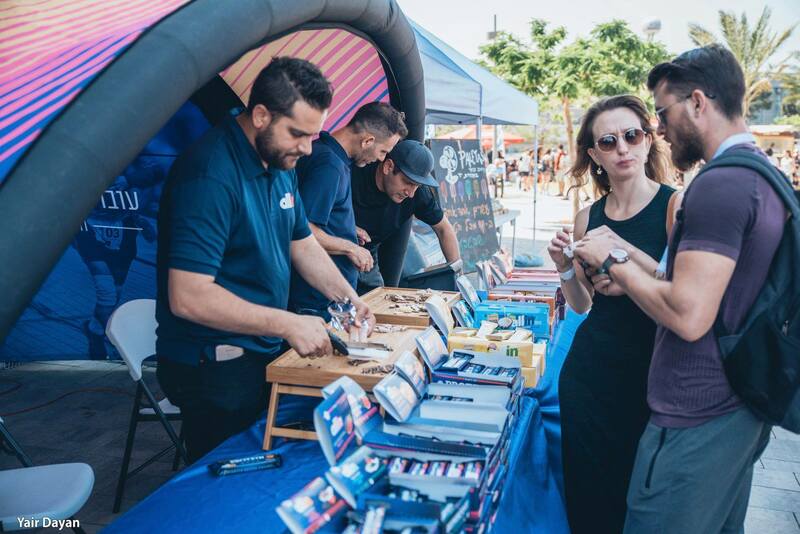 which will be open to the general public free of charge, and is expected to occupy about 10,000 people in the two days of the competition! 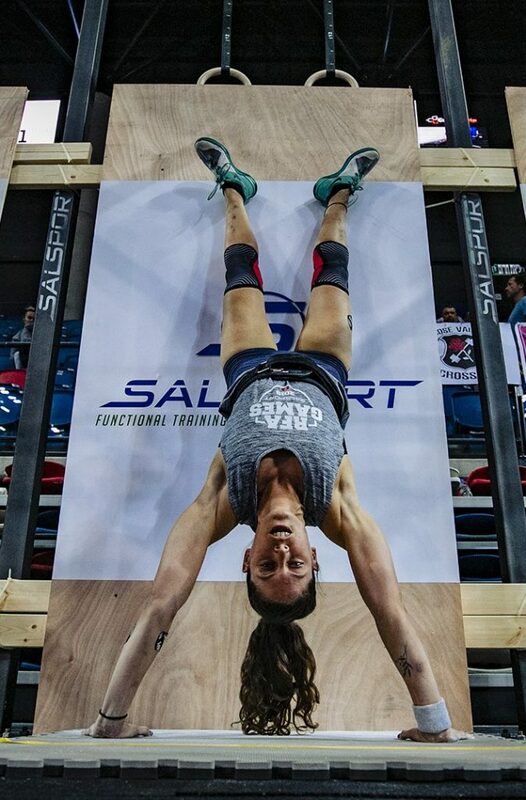 Sal Sport company specializes in the import and manufacture of professional equipment for functional training, crossfit and weight lifting, and is the manufacturer of different types of iron constructions and facilities (Rigs).  Sal Sport is the leading company in Israel in this field. 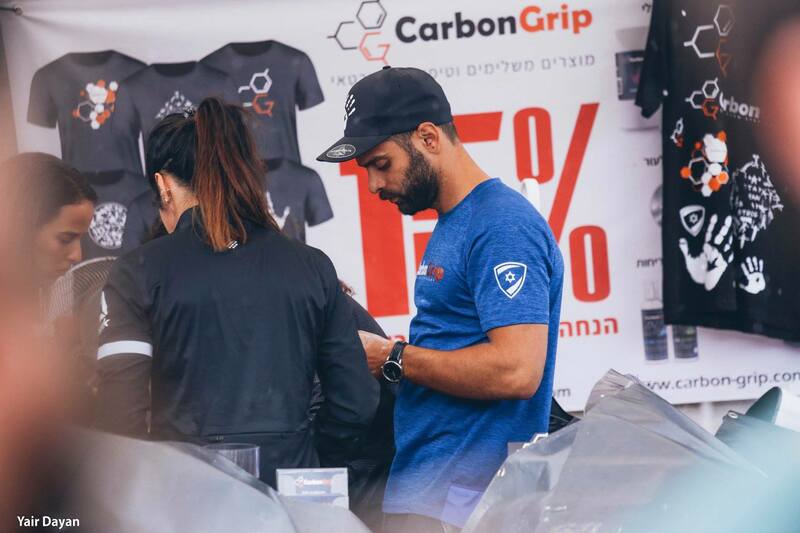 Sal Sport is the exclusive representative in Israel of leading companies from around the world and is a partner in the development of the Crossfit industry in Israel. 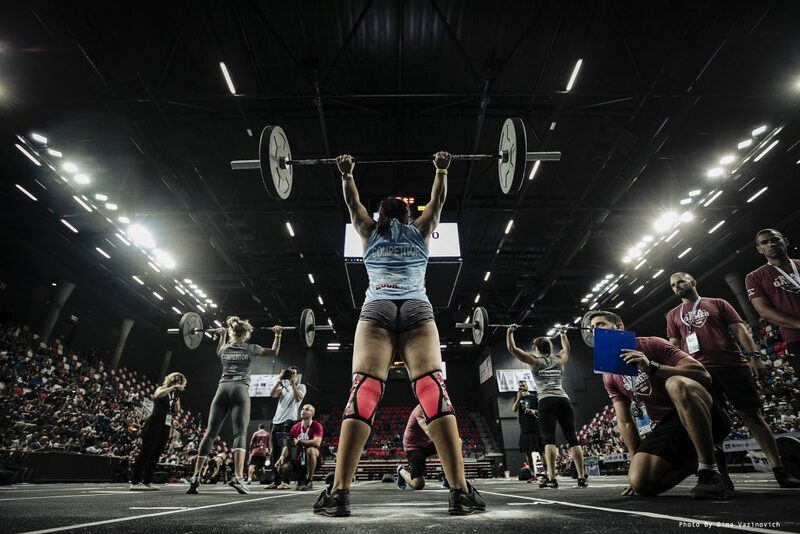 The majority of the Crossfit boxes in Israel are equipped with the company’s equipment and facilities. 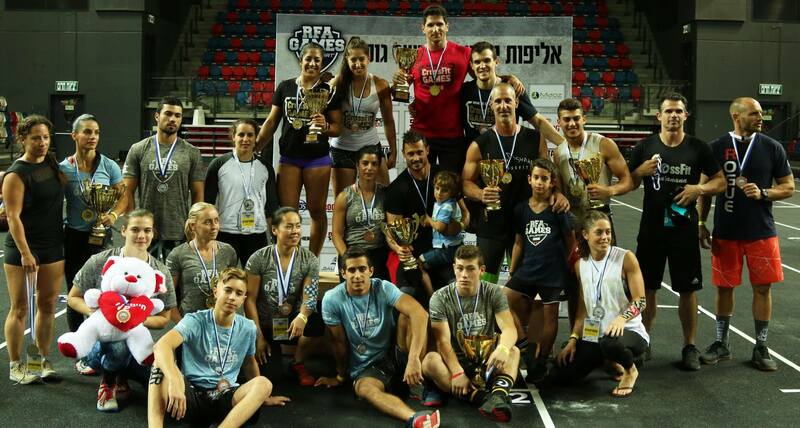 The company works to promote sports in Israel in general and functional training and Crossfit in particular by supporting boxes, supporting athletes and various competitions and initiating the RFA games! 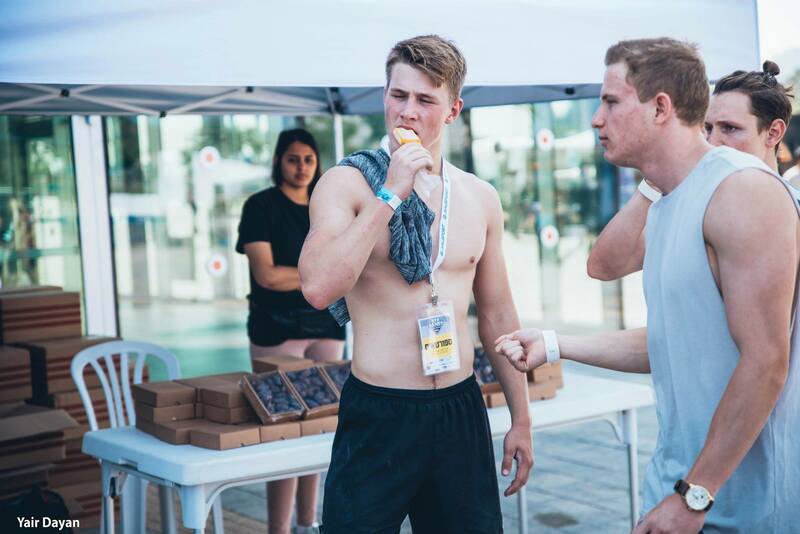 The training facilities, the equipment, the accessories for athletes and the expo area outside the competition for the general public, are all of which supplied by Sal Sport! 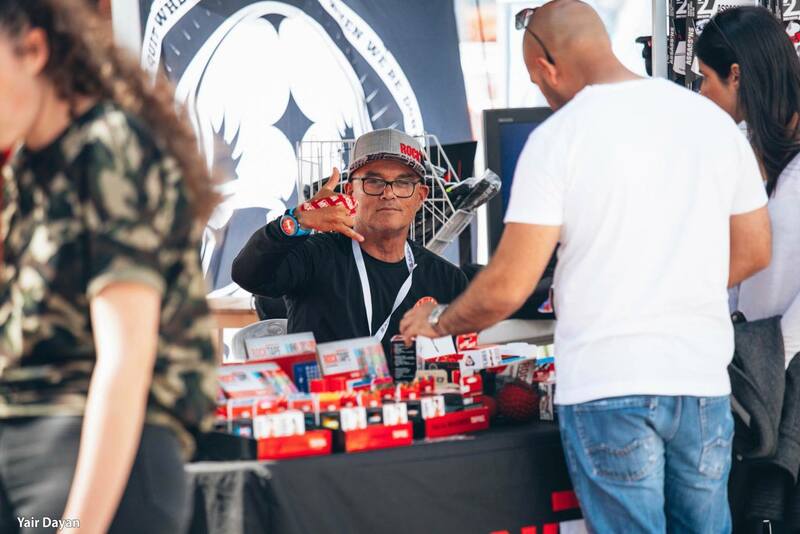 The expo complex outside the competition will include importers and manufacturers from the world of sports and physical fitness, including clothing, footwear, sunglasses, insoles, headphones, snacks, sports medicine, training equipment, pulse clocks, CrossFit equipment, tatoos, and much more! 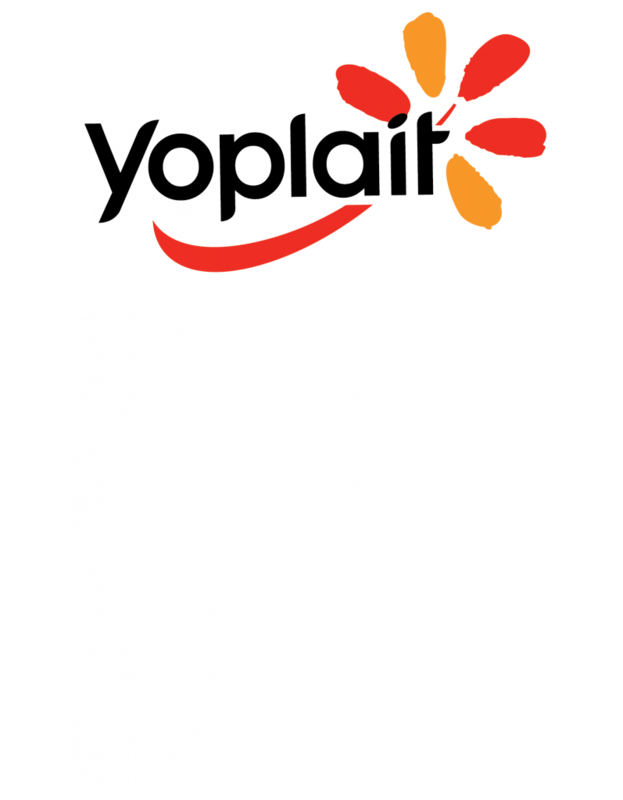 The entrance to the expo complex is free of charge! In the complex you can rent display areas of different sizes. 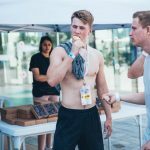 Tickets sale is now open!